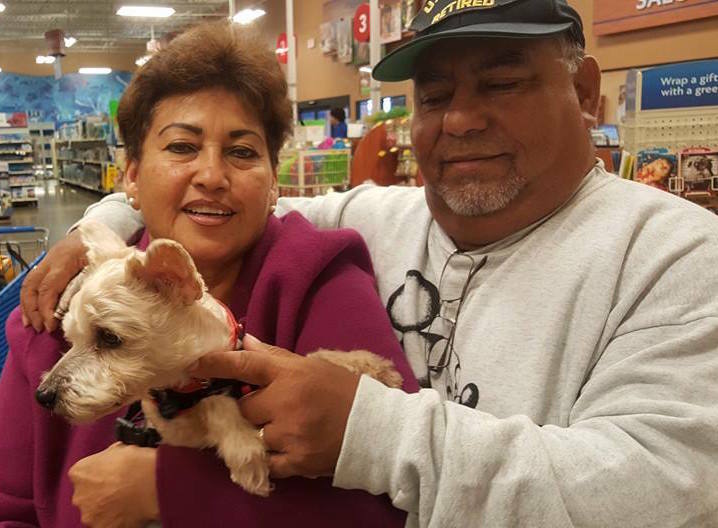 We are sharing this reunion story because many dogs are not reunited with their owners . It comes down to timing issues (owners & finders stop searching for each other, or search in different places at different times), and because many people don’t have the slightest idea how to begin a search. This is exactly what happened. In a unexpected turn of events, Duke’s owners were found and the family has been reunited! The owners were out of the country and didn’t have international service on their phones. Duke had been in the care of the daughter-in-law when he got loose. Unfortunately, her search efforts were limited and Duke ended up being unclaimed at animal control. When Duke’s guardians returned from their trip they were devastated. Their baby was missing and they called animal control right away. The wonderful ACO, Dana, took the time to talk to the family and through several conversations, proof of vet records, and a home visit it was determined that this family was very sincere and had been taking wonderful care of their baby before this unfortunate accident. Today we were able to reunite the family and it was truly heartwarming. They have had Duke since he was a puppy and he had been their baby ever since. His mom sews him clothes and he sleeps in bed with them. The icing on the cake was when they showed us the baby seat they have for him in their car. They opened the driver side door and told him to get in his seat. He jumped in, jumped in the back and hopped right in the baby seat and laid down. My heart melted. This is a story we hear all too frequently. People go away and leave their pets in the care of someone else and end up getting loose. Please do your research about who will be caring for your pet, make sure you give them instructions on how to keep your pup safe, and contact info for who to call in the event of any emergencies. Today we were able to reunite a dog with a family that missed him and loved him and in return, we had space to rescue a different dog who was at risk for euthanasia at a kill shelter whose owner passed away and doesn’t have a family. 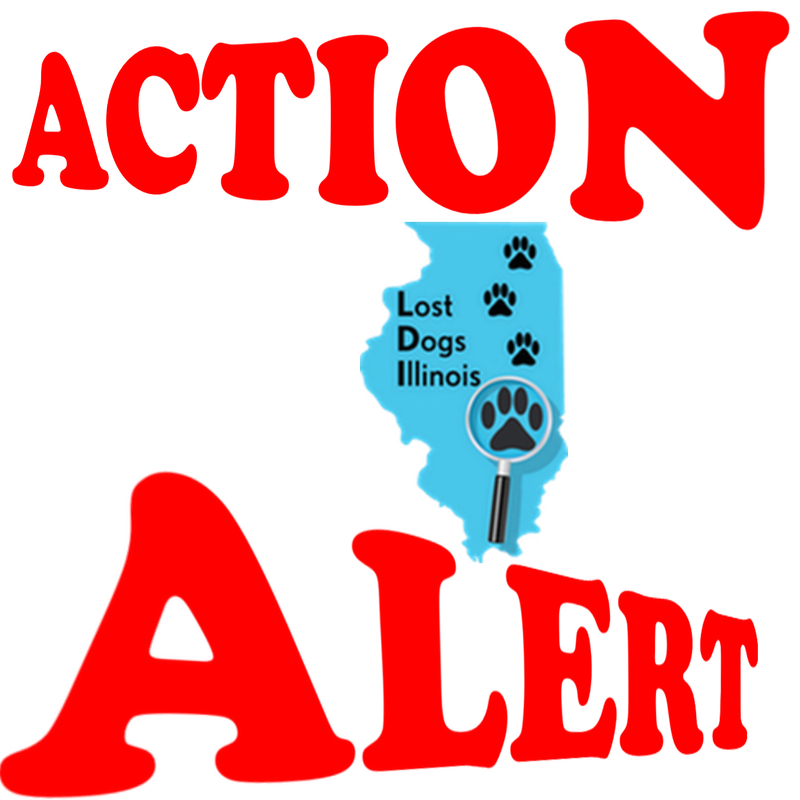 Note from Lost Dogs Illinois: As Missing Pet Partnership has stated: More education is needed for owners, and for shelters advising owners on matters of lost pets. Improving TECHNIQUE and TIMING are two keys to improving RTO stats! 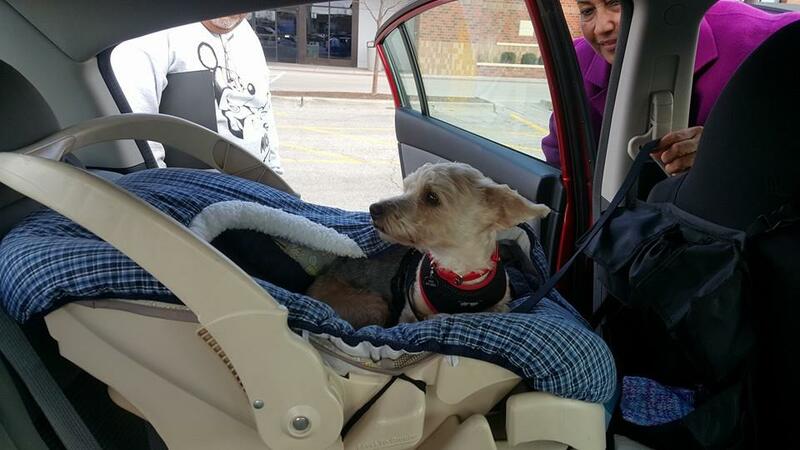 We want to thank Colleen from Perfect Pooches Adoption Agency and Dana Deutsch, North Chicago Animal Control Officer, for going the extra mile to get Duke back home to his rightful owners and allowing us to share Duke’s story. This entry was posted in Animal Control/Stray holding facilities, Our Organization, Reunions on March 24, 2016 by Susan. Update on December 18th Meeting with Rosa Escareno, Deputy Chief Operating Officer, City of Chicago, Office of the Mayor. LDI’s Director, Susan Taney and Kathy Pobloskie, LDI advisor, along with five members from Advocates for Chicagoland Animals and Chicago Rescue Round table, were asked to meet with Rosa to discuss what we felt was needed to hire an Executive Director for Chicago Animal Care and Control. Rosa said the Mayor had received our petition, calls and letters from Chicago residents for a nationwide search for the new ED. An ad has been posted on three national websites with applications closing January 11, 2016. We were very pleased with the meeting. We want to thank everyone who took the time to sign the Advocates for Chicagoland Animals petition or called their aldermen and the Mayor. They heard us. Encouraged Cook County Animal and Rabies Control to use reasonable priced microchips which includes registration. 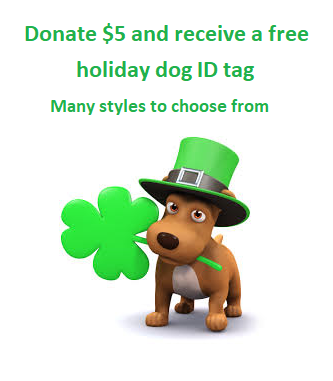 Profits from these sales could provide low cost or free microchip clinics for under served areas. Search for grants to help fund these types of clinics. Gave them names of organizations that may have available grants. Gave them our municipality listing for Cook County animal holding facilities. 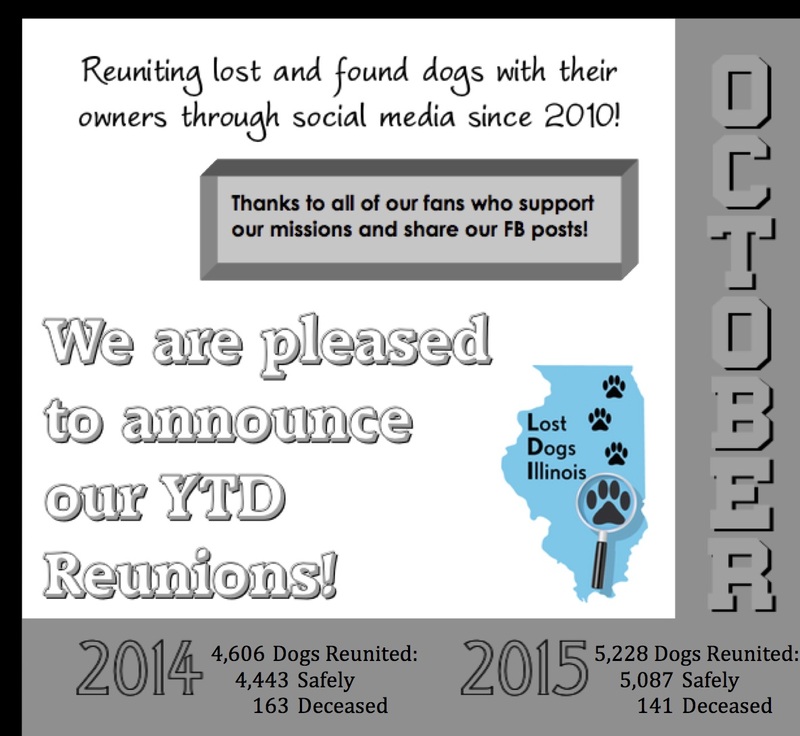 Asked that they add Lost Dogs Illinois to their website as a resource. Asked for the copy of the ordinance saying that rabies tag monies have to be spent towards rabies education, etc. Asked what the plans are for the surplus of money for CCAC. As of 2015 that was approximately $8 million. 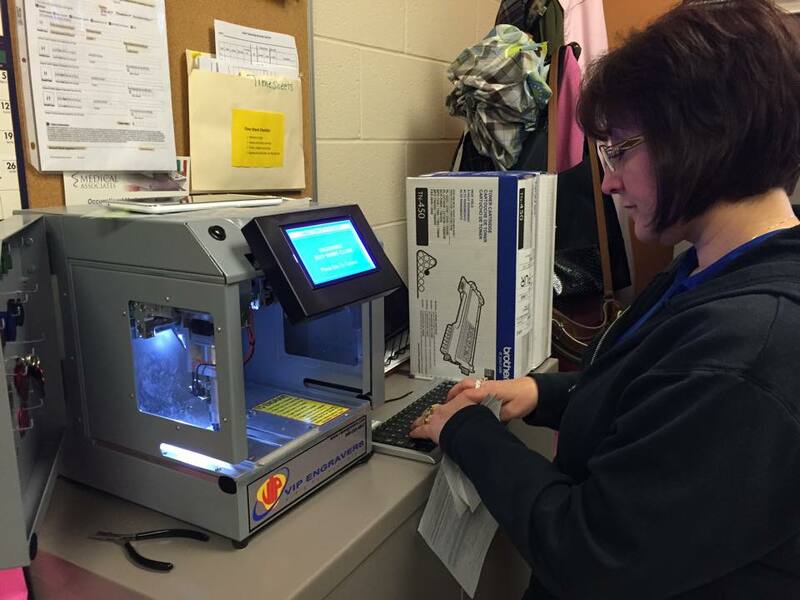 We were told that CCAC are working with the Cook County Sheriff’s department. We, at LDI, hope to continue a working relationship with Cook County and CACC. This entry was posted in Animal Control/Stray holding facilities, Our Organization, Rescues and Shelters and tagged City of Chicago, City of Chicago Animal Care and Control, Cook County, Cook County Animal and Rabies Control on January 4, 2016 by Susan. The ASPCA has recently released a Position Statement on Responsibilities of Animal Shelters. We are very pleased that they have put a high emphasis on shelter transparency and proactively reuniting lost pets with their families. Below are some excerpts from this Position Statement. Does your local shelter or stray holding facility do these things? We would like to see American shelters and stray holding meet these standards and feel that there is a need for legislation to enforce them. Please discuss these items with your state legislators and ask that they be mandated for all American shelters and stray holding facilities. A. Shelters must check for ID, including microchips, tattoos, etc., at the time of intake. Checking animals for identification at the time of intake should be required by law of all animal shelters, public and private. The administrative burden associated with this requirement is minimal compared to the benefits of quickly reuniting animals with their owners. This requirement should be extended to owner-surrendered animals, as the information concerning ownership of a micro-chipped animal can confirm current ownership, shed light on possibility that other owners may exist, and must be updated regardless in the event of a subsequent adoption. B. Shelters must serve notice to identified owners of stray animals, and the hold times for stray animals must account for mail delivery. Even in 2015, the U.S. Mail continues to represent the method by which many, if not most, people receive communications from local government, utility companies, financial institutions, the courts, etc. Thus, the mail represents a relatively reliable means of communication, and while other means of contacting owners are encouraged, shelters should be required to serve notice to identified owners by mail, regardless of other methods of communication that might be attempted. In order to provide owners with a meaningful opportunity to reclaim their animals, stray animal hold times should be of sufficient length to account for the additional time that notice by mail requires. C. Shelters must provide public notice, appropriate to the community, of stray animals entering the shelter. Shelters have an obligation to give notice to the community of stray pets that enter their facilities in order to assist and facilitate the return of those pets to their owners. While online postings, whether on a shelter’s website or other web platforms, have become commonplace, this may still not be feasible for all shelters. Thus, the form this notice should take may vary by community. Nevertheless, notice that is reasonably calculated to reach community members should be required of all shelters accepting stray animals. D. Shelters must provide clear notice to the public concerning shelter locations, hours, fees and the return-to-owner process. The ASPCA strongly supports requiring the provision of this information to the public. 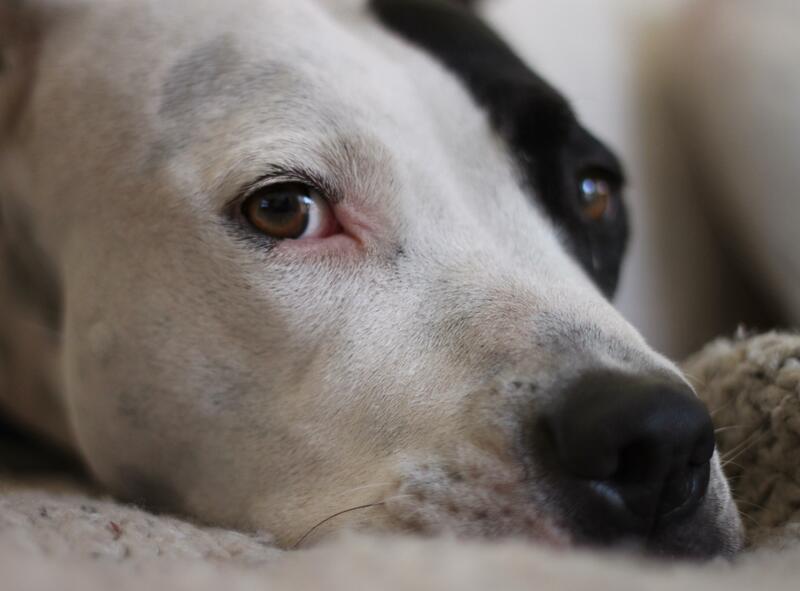 Where possible, it should be available on a shelter’s website, but certainly, information regarding fees and the return-to-owner process should be available in written form at the shelter itself. E. Shelters must establish a reasonable process for matching stray animals admitted to the shelter with reports of lost pets received by the shelter from owners. The ASPCA supports a requirement that shelters establish and publicize a reasonable process for helping stray pets return to owners in search of them. The most effective approaches will include a process for monitoring lost pet reports for possible matches with stray animals admitted to the shelter. However, because the appearance of an animal may change significantly while lost, or information provided in lost pet reports may be incomplete or inaccurate, the ASPCA believes that shelters should provide clear notice to owners searching for their lost pets that there is no substitute for visiting the shelter in person. F. Shelters must be accessible to the public during reasonable hours for the return-to owner process. The ASPCA supports a requirement that shelters be accessible during reasonable hours to owners seeking to reclaim their pet. These hours should include some reasonable additional period of time beyond the typical workday (e.g. 9am to 5pm Monday through Friday) so that pet owners who may not have flexible work schedules have the best opportunity to reclaim their pets. What constitutes “reasonable” access depends on factors including the length of the hold period, the nature of the community, e.g., urban, suburban, rural, and the resources of the shelter. G. Shelters should be authorized and encouraged to reduce or waive redemption fees. For the reasons discussed above in relation to adoption and placement, the ASPCA supports the granting of specific authorization for shelters to reduce or waive fees to owners seeking to reclaim their pets and encourages shelters to regularly and consistently use this tool to reunite more pets with their families. H. Return-to-owner from the field should be expressly authorized. The ASPCA strongly supports legal authorization of return-to-owner from the field for animals with identification. This practice not only reduces burdens on shelters, but it straightforwardly accomplishes the goal of quick and reliable return. 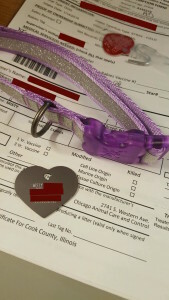 This entry was posted in Animal Control/Stray holding facilities, lost dogs, Our Organization and tagged animal control, animal shelters, ASPCA, dogs, ID tags, lost cats., lost dogs, Lost Dogs Illinois, microchip, microchipping scanning, microchips, Stray holding facilties on November 9, 2015 by Susan. Last Tuesday, several concerned citizens including LDI volunteers attended the Cook County Commissioners Meeting in regards to issues about Cook County Animal and Rabies Control. We try to keep our supporters and fans up to date on issues that affect getting lost dogs back to their rightful home. As many of you know, Lost Dogs Illinois supported the petition to reform Cook County Animal and Rabies Control. A year ago, I, along with numerous others, made public statements in regards to the Department of Cook County Animal and Rabies Control. Commissioner John Fritchey heard our concerns and initiated the Inspector General report. In the last few decades, the status of dogs has been elevated from the barnyard, to the back yard and now to our bedrooms. Our dogs are now loved family members. With the maze of stray holding facilities in Cook County, it is very difficult for families to find their missing dogs. Approximately 50 municipalities are contracted with Animal Welfare League; 14 with Golf Rose Boarding Facility; 5 with Animal Care League and with other municipalities using vet clinics, animal shelters, police departments. etc. to hold stray dogs. Many dogs are not reunited with their families. They are adopted out, transferred to another shelter/rescue or euthanized. A centralized database would make it easier for families to find their lost dogs and assure more dogs are reunited. 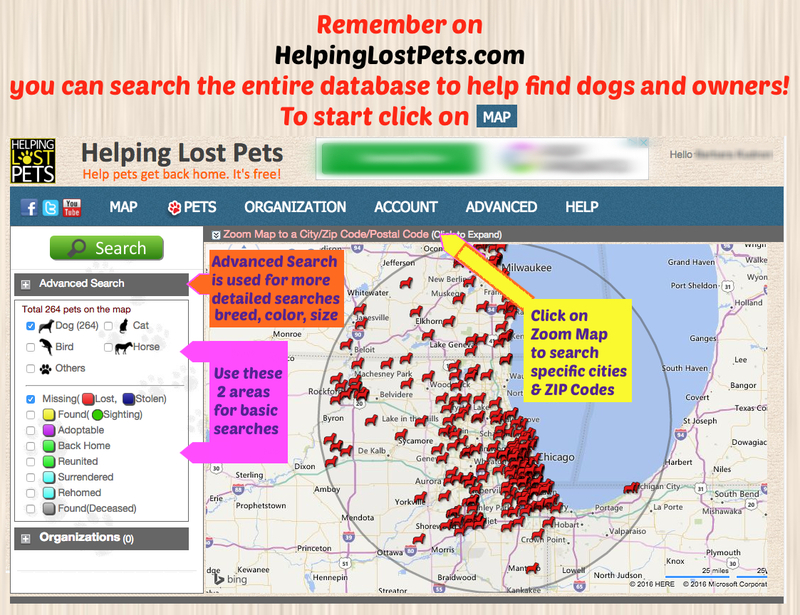 A simple FREE solution is to use Helping Lost Pets, centralized national map based website. The county and other municipalities could start using it now. 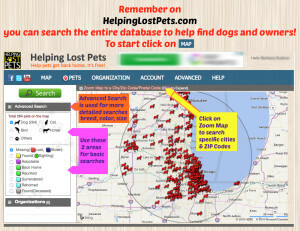 Lost Dog Illinois along with over 25 states have already partnered with HeLP. Commissioner Fritchey commented on the kill rate of Animal Welfare League. In 2014 Animal Welfare League took in approximately 14,500 animals and euthanized approximately 7,900 animals. 53 municipalities and Cook County contract with AWL. 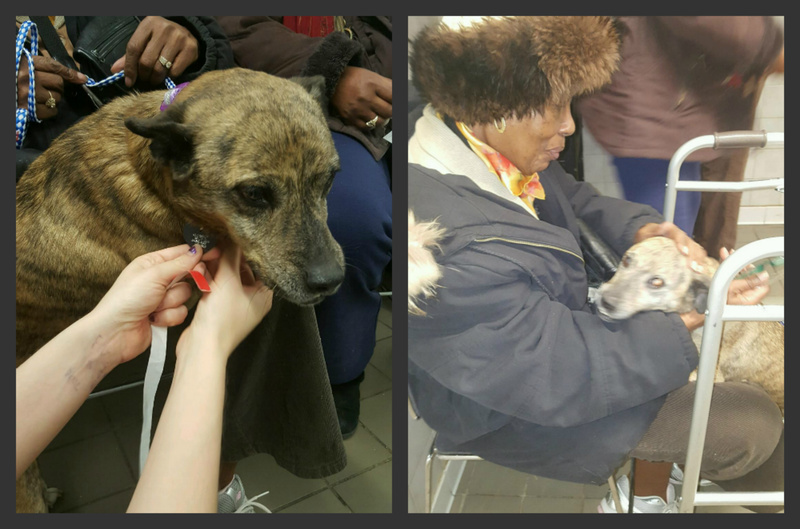 The bar of excellence should be set high for AWL in getting lost dogs home and saving lives. Recently CCARC added a Lost Pets section to their website. 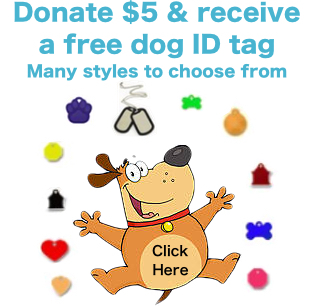 After reviewing the website there are many stray hold facilities that are not listed. Animal Care League as well as vet clinics and police departments that act as holding facilities in Cook County have been omitted. 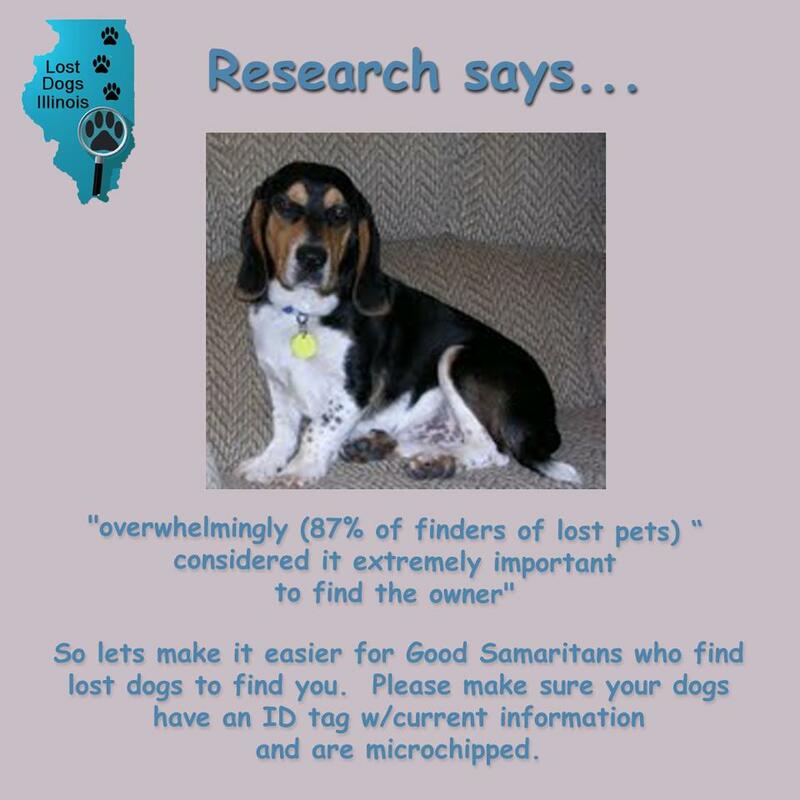 Also, our organization Lost Dogs Illinois is not listed as a resource to help families find their lost dogs. Our site provides free flyers, tips, resources and community support to help families find their lost dogs. I am not discounting the importance of rabies and public safety but I really believe it is time to reexamine the mission of this Department and reorganize CCARC to provide better services. Cook County is the 2nd largest county in the US, we should be proud to offer an efficient way for owners get their loved family members back. I think that the issues with Animal Control can best be expressed by reading a piece by the Chicago Tribune Editorial Board published Sept 8 entitled, “Why lost pets stay lost in Cook County.” The piece started by talking about what to do if you’re trying to find your lost pet. “Don’t expect much help from Cook County’s Department of Animal and Rabies Control. It doesn’t operate a shelter and doesn’t consider reuniting lost pets with their families a big part of its mission. In a report last month, the county’s inspector general made a good case that it ought to, and we agree. Especially since the IG’s six-month review left us shaking our heads at what the department actually does. The Tribune Editorial mirrors another article that the Tribune ran on August 4 about Animal Control failing to pick up a dog after they were notified by the Sheriff’s Office on July 13. “The dog was in the locked garage when officers arrived July 13 to evict two young men from a foreclosed house in the 11200 block of Worth Avenue. Finding that the men had moved out, officers posted an eviction notice and called the animal control department to remove the dog, according to the sheriff’s department. But last week, Frank Shuftan, a spokesman for County Board President Toni Preckwinkle, denied that such a call was placed, saying in an email to the Daily Southtown that animal control double checked its call log for that day after the Southtown story appeared and found no record of such a call from sheriff’s police. But the sheriff’s department released a tape of a July 13 call in which a woman is clearly heard saying, “Cook County Animal Control, may I help you?” A sheriff’s officer then says, “Cook County Sheriff’s Police calling” and that there’s “a dog to picked up from an eviction” and giving the address in Worth. “It’s a German shepherd in the garage,” the officer says, giving the name and phone number of the receiver, the person representing the bank, who would be waiting for animal control at the garage. How many bad news stories will it take to get this Board to make meaningful changes at Cook County Animal Control? It seems obvious to everyone who has had interaction with Cook County Animal Control that this department is a disaster. We are calling upon the County Board to stop ignoring this issue. 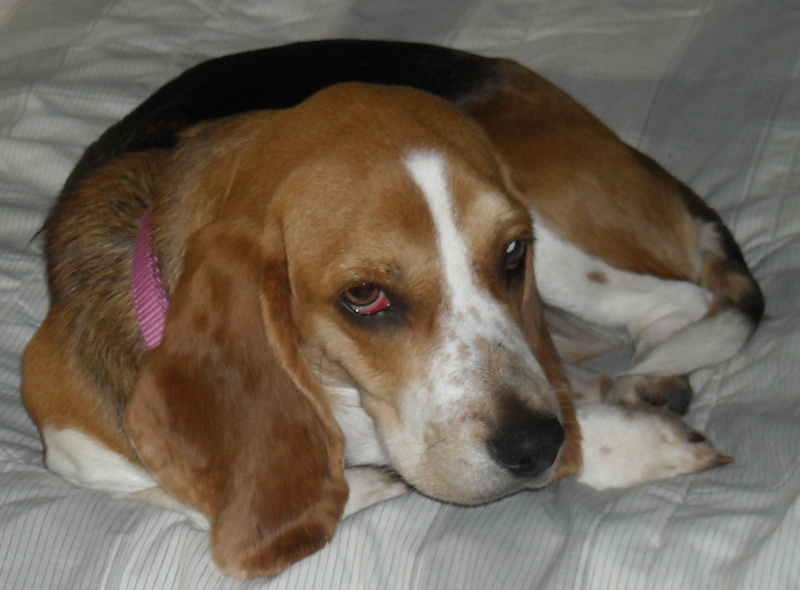 My name is Kathy Pobloskie and I am an advisor with Lost Dogs Illinois. Thank you for allowing us this opportunity to speak today. The vast majority of animals in shelters come from two sources. Strays, which are lost pets, and surrenders. We are here today to talk about lost pets. In fact, the ASPCA estimates that 40 – 60% of animals in shelters are lost pets. Most of these pets do not need a new home, they simply need to go home. Proactively reuniting lost pets with their owners should be one of the main focuses of animal control departments. When barriers prevent people from reclaiming their lost pets, the system fails. I would like to talk about one of those barriers. That barrier is inconsistency. Currently the range of fees for Cook County stray holding facilities vary from $7 per day on the low end to $36 per day on the high end. Microchips (which are required to reclaim) range from $20 to $35 and does not include the additional cost of registration. Vaccines can cost up to $29 per vaccine. Each municipality also has it’s own impoundment fees, fines, licenses, etc. One of the main reasons for dogs being left at a shelter is cost. By the time the owner locates them, they cannot afford to reclaim them. It is not unusual for costs to reclaim your dog to be well over $100 for a 24 hour stay at “the pound”. 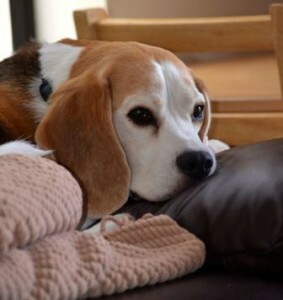 Then of course, there is a strong likelihood that your dog will come down with an upper respiratory infection common in crowded municipal shelters. Add veterinary costs on top of the above fees also. Start to multiply this by a few days and pretty soon you could be looking at what could equal the car payment or rent or prescription costs or groceries for the family. Don’t forget – not everyone has a credit card or money in the bank. They might need to wait until the next payday to come and get their dog. Pretty soon, it’s become more than they can afford. Cook County stray holding facilities are also inconsistent in their stray holding periods. They range from 3 days to 7 days. Many people work two jobs or jobs that prevent them from getting to the facility during normal business hours to check to see if their dog is there. Your dog cold be adopted out, transferred to a rescue, or even worse, killed, because you did not figure out the “system” in time. 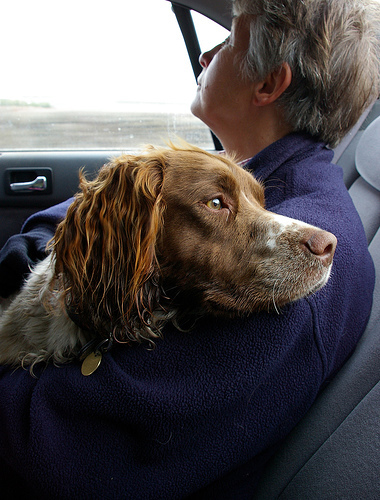 It is not uncommon for lost dogs to travel and cross into a different jurisdiction. Standardizing fees and stray holding periods to enable the highest number of lost pets be reclaimed by their owners would go a long way to improving Cook County Animal Control. Pets are family members. Give citizens a chance to keep their families whole. This will also help save the more than 9000 animals that are killed in America’s shelters every day. Public statement to the Cook County Commissioners on Nov. 3, 2015, regarding Cook County’s Animal and Rabies Control department and the OIIG audit and report of Aug. 21, 2015, delivered by Lydia Rypcinski, private citizen of the County of Cook and City of Chicago. Thank you for granting time to speak before you today regarding Cook County’s Animal and Rabies Control department. Unfortunately, it may be the last day that some beloved pets will ever know in this world. They have become lost; their owners don’t know where to find them within the labyrinth of animal control agencies that operate in Cook County; they have been given only a few days to either be claimed or adopted; and the municipal and private shelters contracted to house these animals are understaffed, under-resourced, and filled to overflowing. So these lost pets will be killed in the name of operational expediency. It does not have to be this way. While it is true that the mission of animal control historically has been to protect people first and animals second, much has changed in the way humans interact with what we now call “companion animals” since the passage of the Cook County Animal and Rabies Control Ordinance in 1977. It is disheartening to see CCARC’s administrator declare, “Pet reunification is not part of the department’s core mission.” She may be interpreting the letter of the law correctly while missing an essential truth in this new era: that people view their pets as extensions of their families and want – and expect – government attention and assistance when one of them is missing. To ignore that change in the public’s perception of the services a successful animal control operation should provide is to do a disservice to the very taxpayers that support the department and office. I do not believe this communication and outreach exist today, even within the department itself. When I hear Dr. Alexander state that the Animal Welfare League, which is contracted to house County strays, is in Chicago Heights when it is actually 20 miles north in Chicago Ridge and about a 15-minute drive from her headquarters in Bridgeview, I have to wonder if she has ever even visited it to see how County money is being spent. Is she aware that AWL’s own stats reveal that every animal taken there by County animal control in 2014-15 had a better than 60 percent chance of leaving that facility in a garbage bag, headed for a landfill or crematory? In light of these observations, I urge the Commissioners to adopt and implement all the recommendations made in the Inspector General’s Aug. 21, 2015 audit and report, to make Cook County Animal and Rabies Control more fully responsive to the changing needs of its community. I would like to point out that you have a wellspring of animal welfare professionals and volunteers available in this area, whose talents and resources could be tapped to help bring these changes about. Please avail yourselves of these people and organizations. Thank you. * Aronson is a former local and state government worker with experience in animal control operations. **Chapter Nine, “Interacting with Public and Private Entities and the Citizenry,” pp. 188-189. This entry was posted in Animal Control/Stray holding facilities, Our Organization and tagged animal control, animal shelters, Animal Welfare League, Cook County Animal and Rabies Control, Cook County Commissioners, Lost Dogs Illinois, Stray holding facilties on November 9, 2015 by Susan.